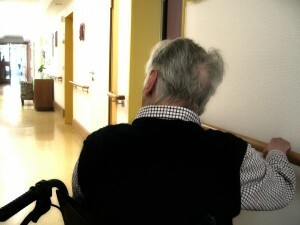 Nursing Home ministry is probably the most rewarding to us. We meet so many wonderful people who sometimes minister more to us than we do to them. Just taking the time to sit with someone and listen to them share stories of when they were young means the world to some folks. It’s been since 1991 now that we have been ministering to precious residents. We bring cookies, gifts, and celebrate birthdays, and holidays together. In the near future, we will have accompaniment tracks of hymns on other various songs that you can download for free and sing in you local nursing homes.